What happens when five fast-rising lyricists come together for the greater good of Hip Hop? You get the highly eclectic rap supergroup, Splash Brothers. The original Splash Bros, consisting of NBA superstars Steph Curry and Klay Thompson (yes, Klay is a superstar in my book—he’s dating the enchanting Laura Harrier), would be proud to hear the collective’s debut single, simply because they’re shooting 100% from the field coming out the gate! 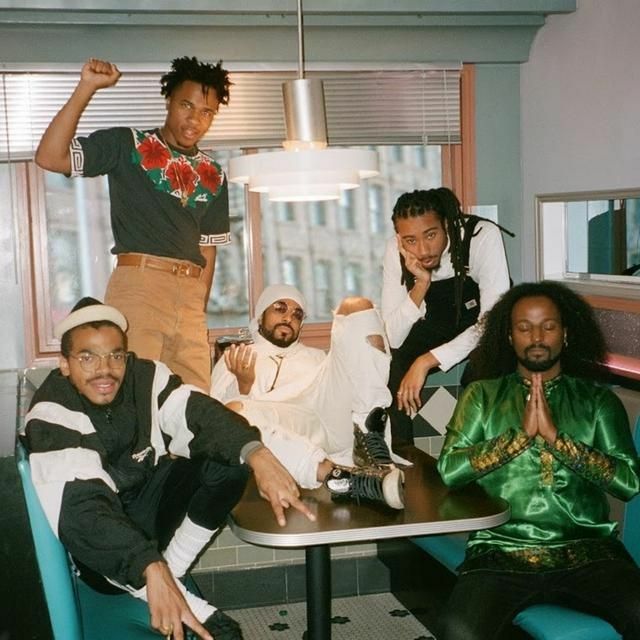 Titled “Patiently,” the genre-bending tune is like a delicious bowl of gumbo, as it showcases the flavorful yet distinctive flows of group members Topaz Jones, Allan Kingdom, Brother KAMAU, Haile Supreme and SIIMBA SELASSIIE.